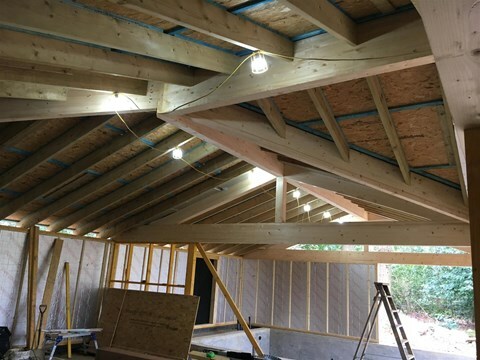 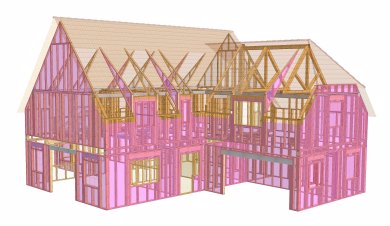 We have previously been contacted by architects and designers unfamiliar with timber frame detailing and building techniques. 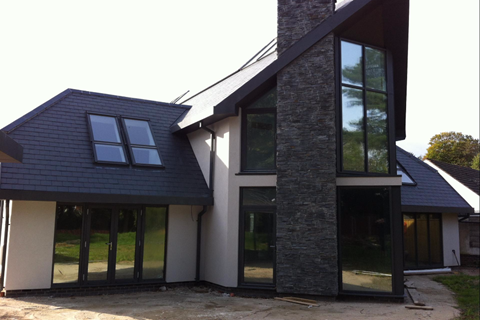 We are happy to offer whatever advice is deemed necessary to enable correct design and detailing at an early stage. 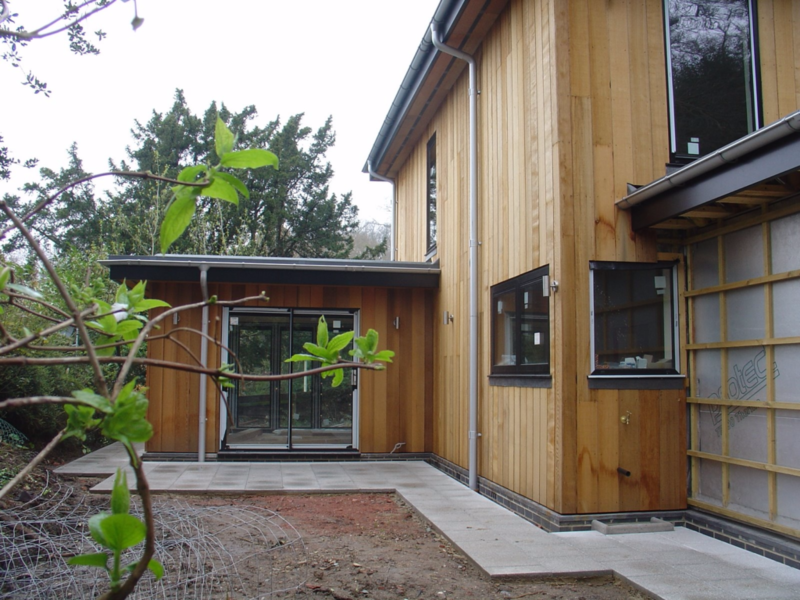 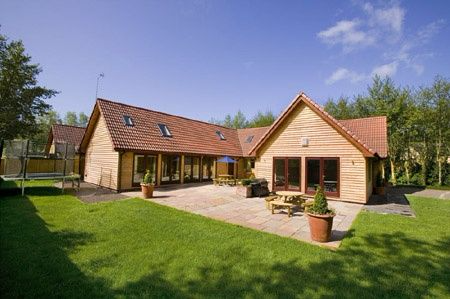 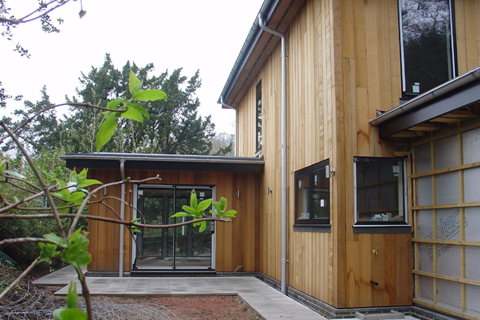 We have worked closely with architects and their clients to produce complex buildings including circular structures and buildings that require structural timber work and/or steel. 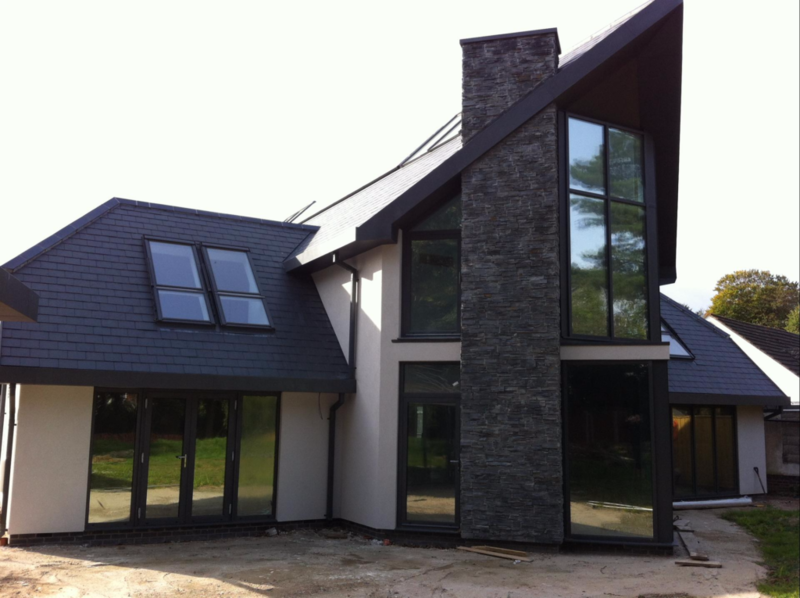 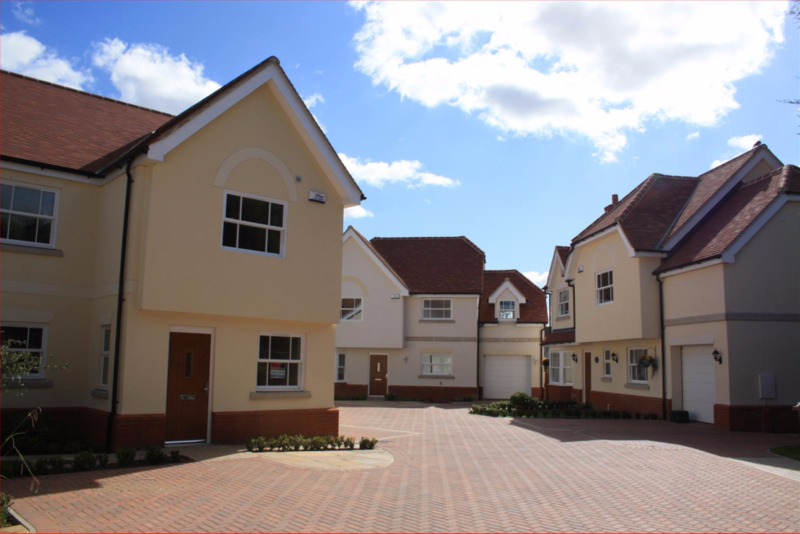 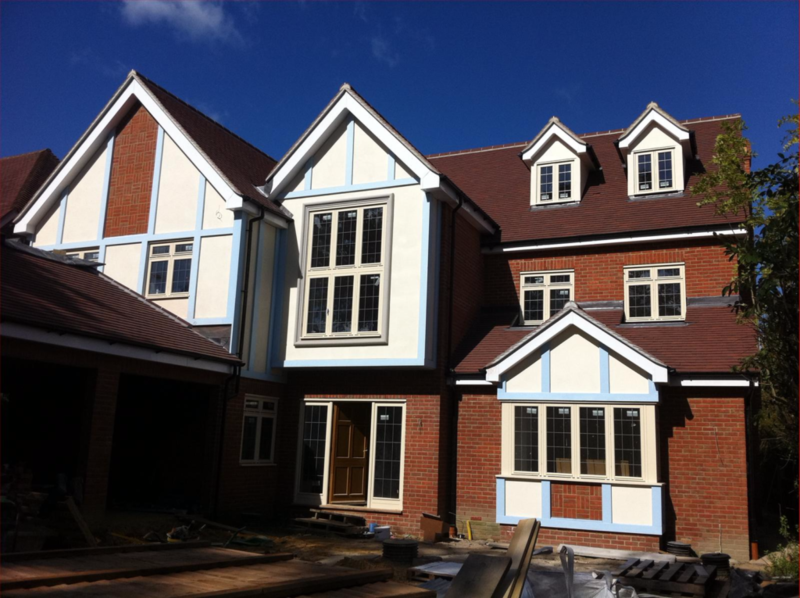 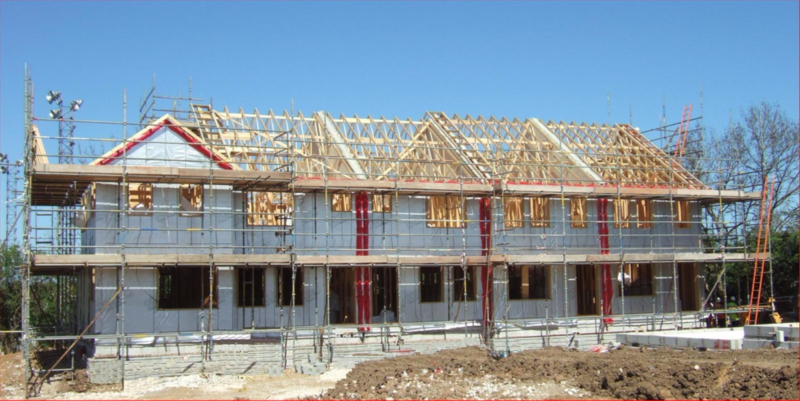 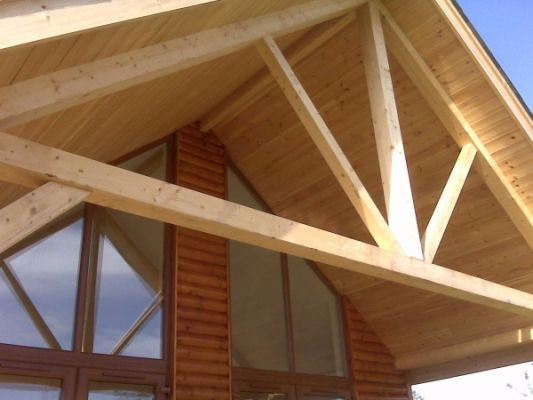 Irrespective of complexity of design, timber frame generally offers a solution and our designers and engineers would welcome any approach for assistance or advice.